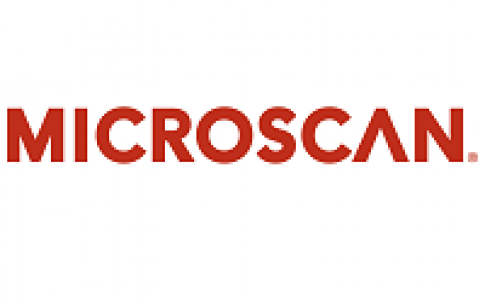 Microscan, a global manufacturer of industrial machine vision solutions for quality control and guidance in factory and clinical automation, announces the latest version of its AutoVISION Machine Vision Software to support new MicroHAWK Smart Cameras, now released and available for order. 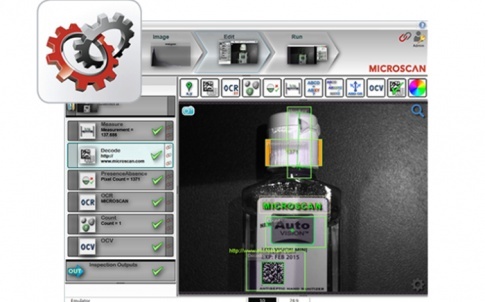 Featuring the industry’s most intuitive user interface for basic to mid-range applications, AutoVISION Machine Vision Software allows any user – regardless of experience level – to easily implement practical machine vision jobs for item tracking, traceability, defect detection, automated guidance operations, and monitoring. Inspection jobs are set up using step-by-step controls in the interface that guide users to connect to a camera, capture an image, add tools, and run the applied inspections. 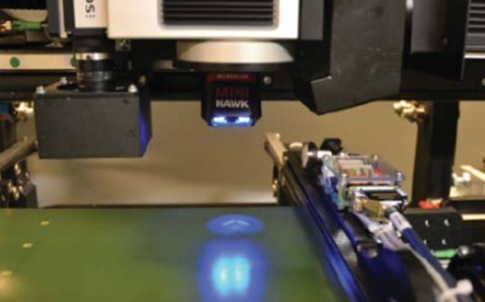 Graphical drag-and-drop machine vision tools allow users to add inspections to a saved image or live image feed from a connected camera to see real-time results and understand how a particular tool will affect the inspection output. 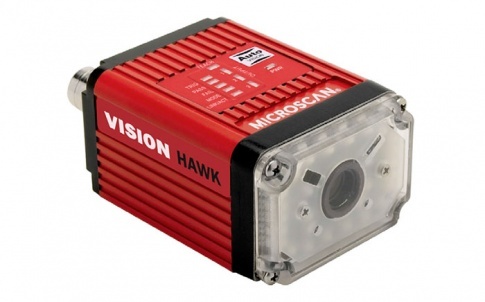 The software is scalable and backward-compatible with Microscan’s advanced Visionscape Machine Vision Software for access to programmer-level machine vision settings, enabling users to migrate jobs from one software environment to another on a single vision system. This allows users to meet changing demands without increasing time or cost to implement new capability. 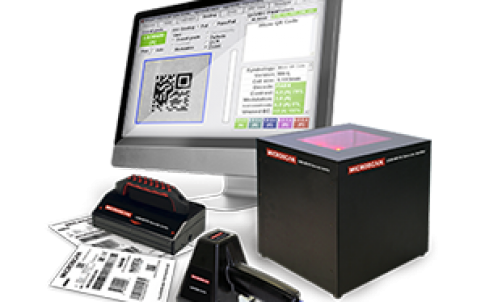 With the release of new AutoVISION 4.0 software, Microscan adds more powerful features to Microscan’s machine vision technology portfolio. AutoVISION 4.0 offers exclusive support for new MicroHAWK MV Smart Cameras and an expanded toolset for additional inspection capability in AutoVISION’s same user-friendly graphical UI. To its toolset, AutoVISION 4.0 adds a Circle Measure Tool for measuring the radius of a circle when inspecting features like drill holes and apertures. New Color tools have also been added for detecting, identifying, and matching coloured objects like test tube caps, PCB components, or features in automotive dashboard displays. All measurements in AutoVISION 4.0 are now available in real-world units such as millimetres and inches for intuitive application by human operators. In addition, AutoVISION 4.0 adds a setting for FTP image output, enabling users to store pass/fail images taken by the connected camera to a local file location for documentation and audit purposes. A new AutoVISION Sensor interface is now available for inspection applications not requiring Microscan’s Decode and Barcode Verification capability offered in the full AutoVISION Machine Vision Software, providing a cost-effective software solution when barcodes are not a factor in inspection applications. AutoVISION 4.0 is currently available for download for use exclusively with MicroHAWK Smart Cameras. Learn more about the MicroHAWK platform or request a demo of a MicroHAWK Smart Camera at www.microscan.com/microhawk.